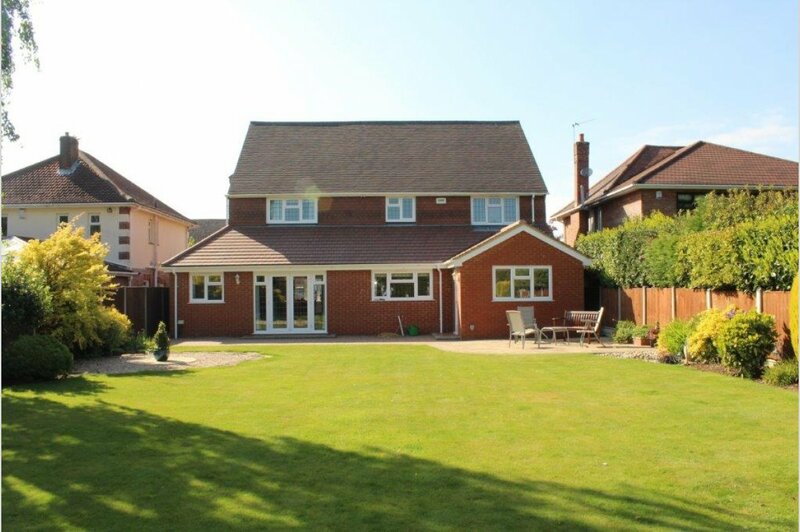 Mays of Westbourne are delighted to be instructed on this detached family home in the very popular area of Talbot Woods. 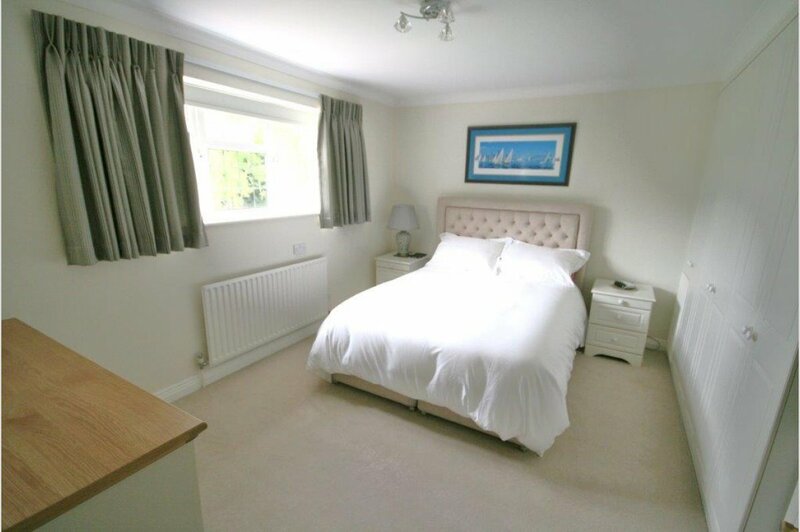 This substantial five bedroom, three bathroom detached family home has been refurbished by the current vendors and has the added benefit of a new roof fitted in May 2012. A generous porch leads into the entrance hall with doors to principle rooms, the living room on the right overlooks the front aspect of the property. Doors open into dining room with double doors overlooking and providing access to the rear garden. A study is located off the dining room. The kitchen / breakfast room has a range of wall and base mounted units finished with work surface over. The kitchen / breakfast room is equipped with integrated appliances including a double oven, hob with extractor fan over, dishwasher, separate fridge and freezer. A particular feature of the property is the large utility room providing access to the rear garden whilst offering further units, work space, sink and integrated appliances. The utility room also provides an internal door to the double length garage. 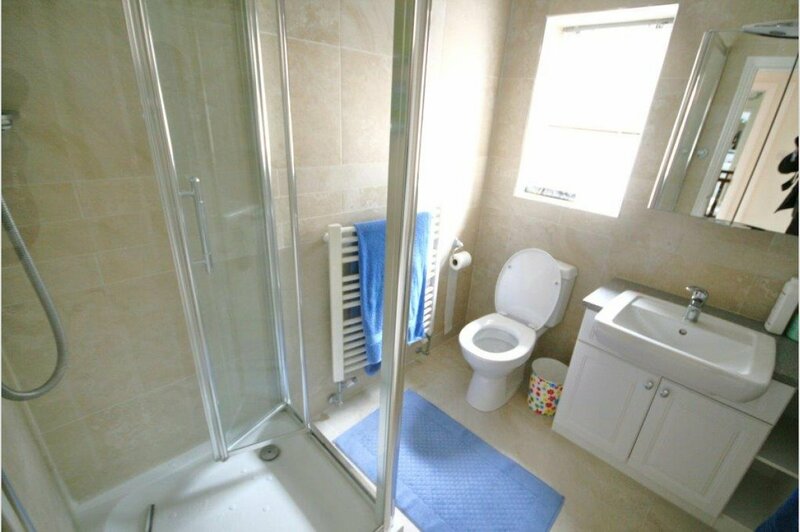 A cloakroom completes the ground floor accommodation comprising a WC and wash hand basin. 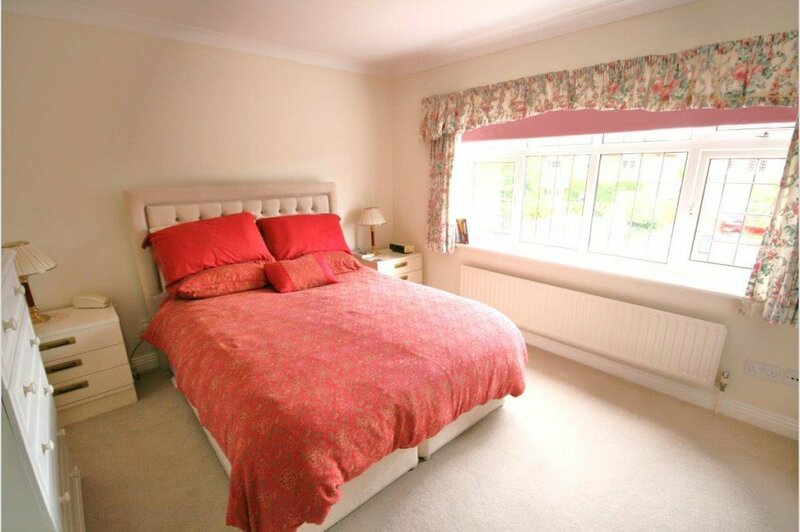 Stairs from the entrance hall provide access to the split first floor landing and in turn to the property�s five generously sized bedrooms all benefitting from a range of fitted furniture. 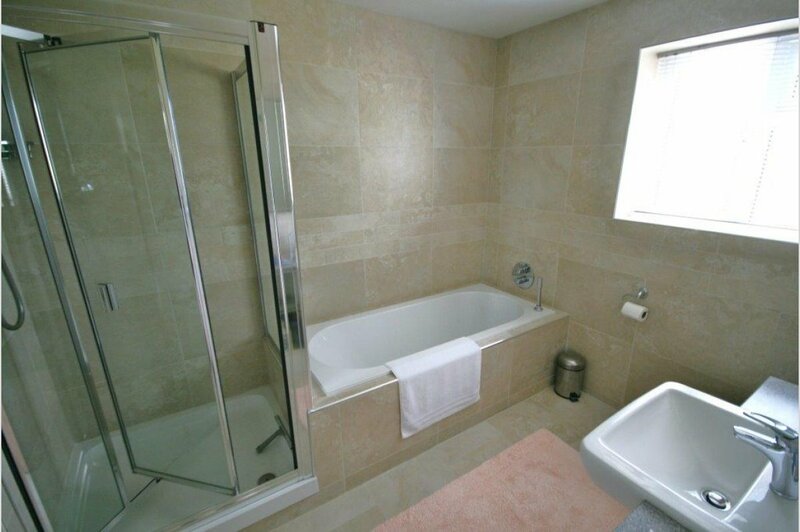 The master bedroom overlooking the front of the property is served by a modern en suite shower room comprising a WC, wash hand basin and shower. 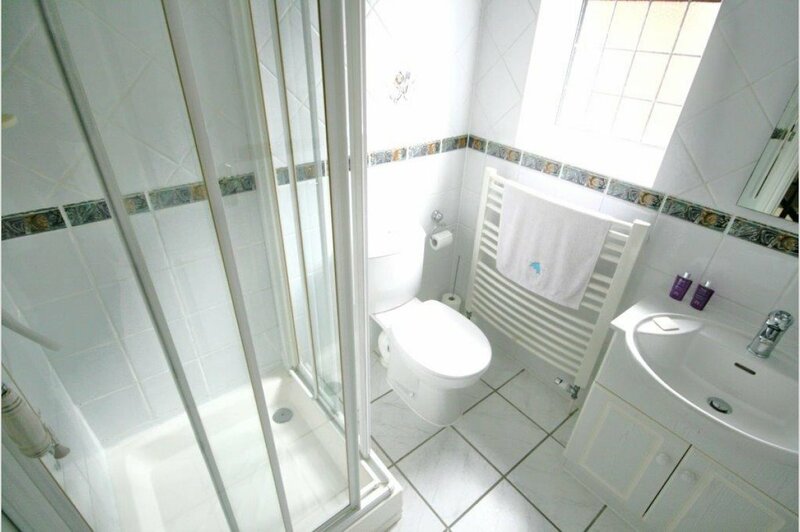 The second bedroom overlooking the rear of the property is adjacent to a modern family bathroom comprising a WC, wash hand basin, bath and separate shower. 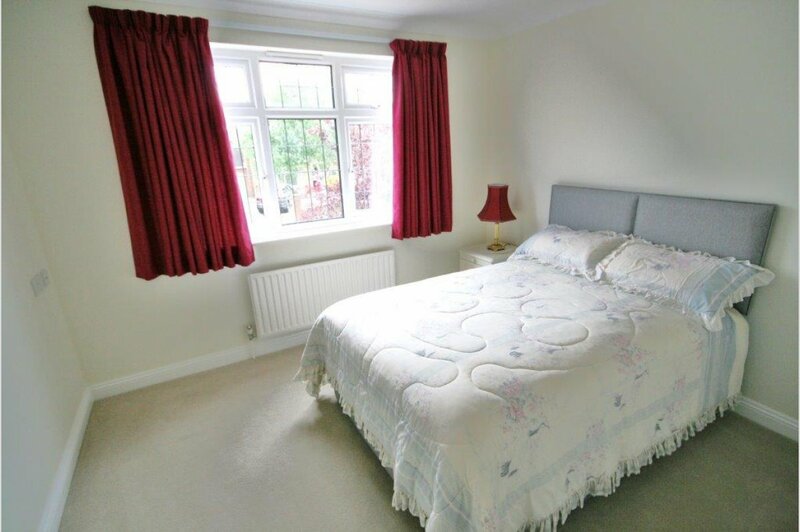 Two further bedrooms situated to one side of the split landing enjoy the use of a further modern shower room. 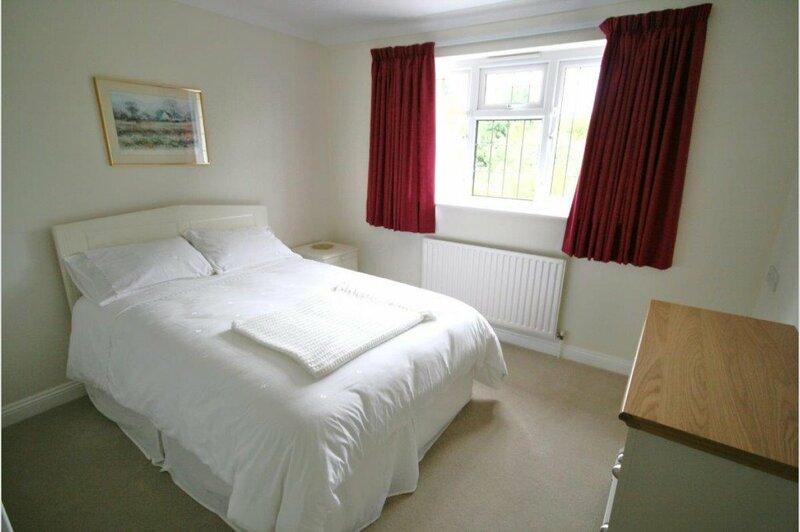 The fifth bedroom is currently equipped as a study. Adjoining the family bathroom is a large storage cupboard housing the hot water cylinder and fitted with slatted shelving. 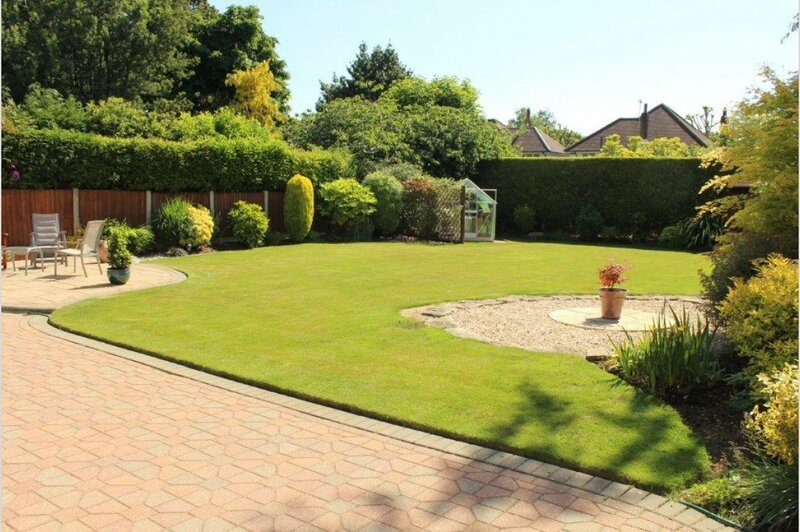 To the rear of the property is the stunning landscaped and secluded garden being mainly laid to lawn and offering a wide range of attractive shrub and flower borders. A large patio seating area adjoins the rear of the house with a garden summerhouse and greenhouse benefitting from mains power. 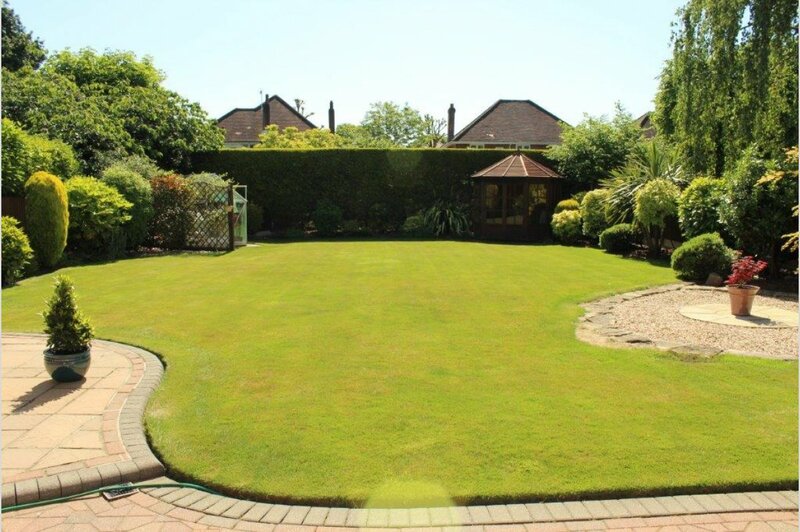 The front block paved carriage style driveway provides ample off road parking. The driveway leads to a large double length garage accessed via an electrically operated door and benefits from, shelving and built-in storage cupboards.